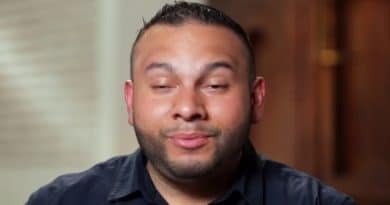 A 90 Day Fiance: Before the 90 Days inside source alleges that Ricky Reyes and his wife were gaming the system for fame and fortune and scammed Ximena Parra. The source, that wishes to remain anonymous out of fear of reprisal, says that there was some dirty stuff that went down during the shoot that devastated the Colombian beauty. Some of the alleged deception came at the hand of Ricky and his wife while production crafted other misinformation. Hearing from the BTS source then watching the latest episode is stunning in retrospect. Here’s what the source told Soap Dirt about what happened in Colombia and how Ricky was plotting to use the show to advance his career. The promo below shows him promoting his business. The anonymous 90 Day Fiance: Before the 90 Days source dropped the bomb that Ricky Reyes was talking to Ximena Parra and he did, in fact, come to Colombia to see her. However, the source tied to production, said people working in production decided it would be more dramatic to insert this other woman, Melissa, into the scenes and leave him waiting for her. The same source said Ricky played along because it extended the number of episodes where he’d be featured. A different source who has contacts among 90 Day Fiance cast members says the pay is pretty low – around $500 per episode – so expanding episode count is crucial to raking in more money. Melissa is a real person but the source said production added her to the show for drama. You better get this right, Ricky. The behind-the-scenes source from 90 Day Fiance said that Ricky’s behavior was heartless from the start. First, he agreed to tell Ximena Parra that he didn’t come to Colombia to see her, knowing it would devastate her, alleges the source. Second, the source says that he was not separated and that his wife plotted with him to get him on the show. 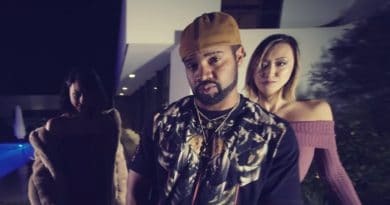 The production source said that Ricky and his wife “planned everything for fame and money”. The couple own a photography and film production company, Crown Productions, and hoped the attention might make him social media famous, said the anonymous tipster. If this was the goal, the backlash against him and his lies showed it failed. 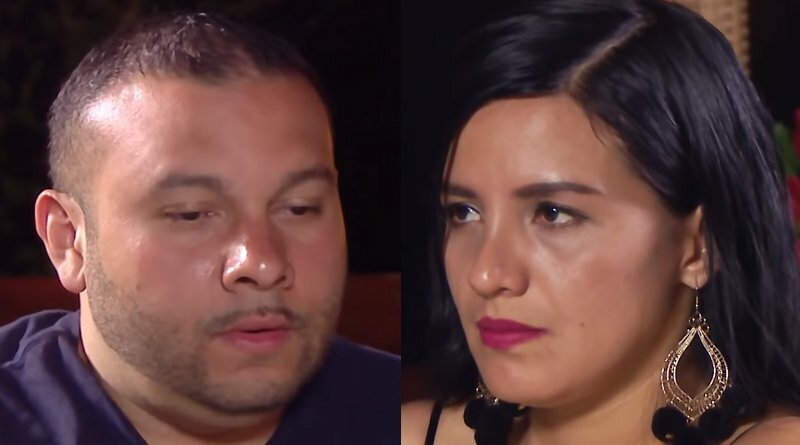 On the episodes of 90 Day Fiance: Before the 90 Days shot in Medellin, before Ricky Reyes and Ximena Parra traveled to the resort. Ricky implied they slept together. The anonymous insider confirmed Ricky and Ximena were intimate. However, the source said sleeping with her was not part of the plan he hatched with his wife. Reportedly, his wife was hurt and stunned that her husband cheated. The alleged plan was for him to seek fame but not betray her. The tipster said during filming, it was obvious that Ricky had feelings for Ximena and these deepened during the shoot, but from the start, “everything was a hoax”. Soap Dirt dug up facts featured in a recent Ricky expose that reveal he’s still married although he and his wife may have separated after the TLC shoot – was this because of cheating? Twisted Lies Devastate Innocent Woman? The TLC set source said the scenes with Ricky and Ximena shot around February 2018. By July 2018, Ricky and his wife’s family home was on the market. It sold this month and a background check revealed that Ricky Reyes is living in an apartment. Records show his wife is in a new home at another address. Reyes and his wife remain hitched, as of this writing despite his denials. There is no divorce case but they may be living apart. TLC viewers watched the last few episodes as Ricky Reyes “came clean” to Ximena about Melissa. If the insider information is correct, it seems doubly twisted. The informant says Reyes targeted Ximena. Production cooked the Melissa side plot, says the tipster. When Ricky told Ximena he came to Colombia for Melissa, it might be a triple-deep lie. If so, he had to know the deception would devastate Ximena. 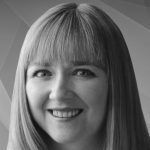 The source spoke to Soap Dirt on the condition of anonymity. They worried about reprisal from the production company. The source decided they couldn’t keep quiet, though, based on the alleged deception they observed. Despite the risk, the whistleblower wanted the potential fraud information released. The informer said that “TLC knew the real story of Natalia, Melissa, etc”. However, production didn’t know about Ricky and his spouse’s alleged scheme. The insider said it came out during the shoot. This sounds like lies upon lies. What do you think? Do these accusations stun you? Check back with Soap Dirt often for the latest 90 Day Fiance: Before the 90 Days spoilers and news.